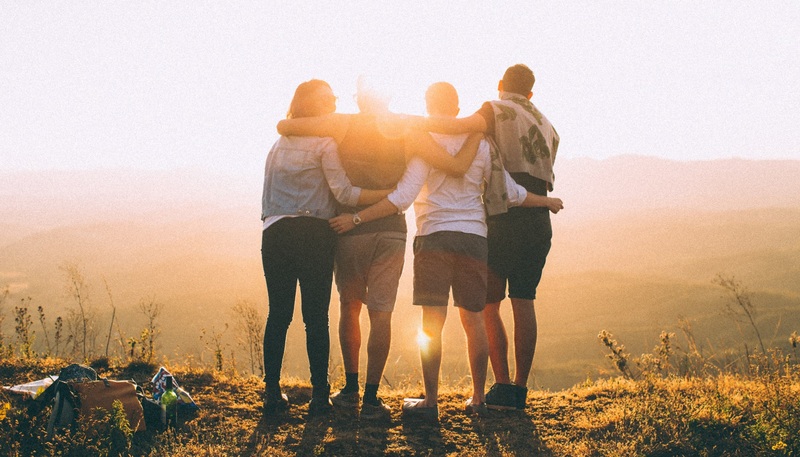 Ministry to young people at New West Community Church is built around peer groups that encourage and strengthen relationship with the Lord and purposeful involvement in the life of the wider church to build for the future. Youth and young adults bring a vitality and and freshness to ministry, even as they hold to the old truths passed down to them. We meet bi-weekly on Friday evenings and we also have a cohort for deliberate leadership training. 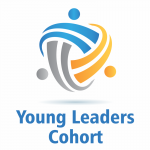 A two-year cohort leadership training program with an emphasis on training young people with a heart to serve in competency, convictions, and character. 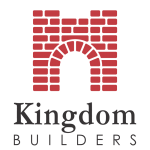 Kingdom Builders is a gathering of young people (high school age to college & career) for prayer, songs, snacks, Bible study & application, service projects, and even some games from time to time!